Zinger her ihtiyaca yaşlı ve yürüme zorluğu çeken tüm bireylere yardımcı olacak mükemmel bir sandalye, kullanım kolaylığı ve de mekanik yapısıyla herkesin gözdesi olacağa benziyor. So what is the ZINGER ? that can take you 8 miles at up to 6 mph, turns on a dime, folds instantly to fit in the trunk of your car, and is equally good rambling the park as it is in your living room. 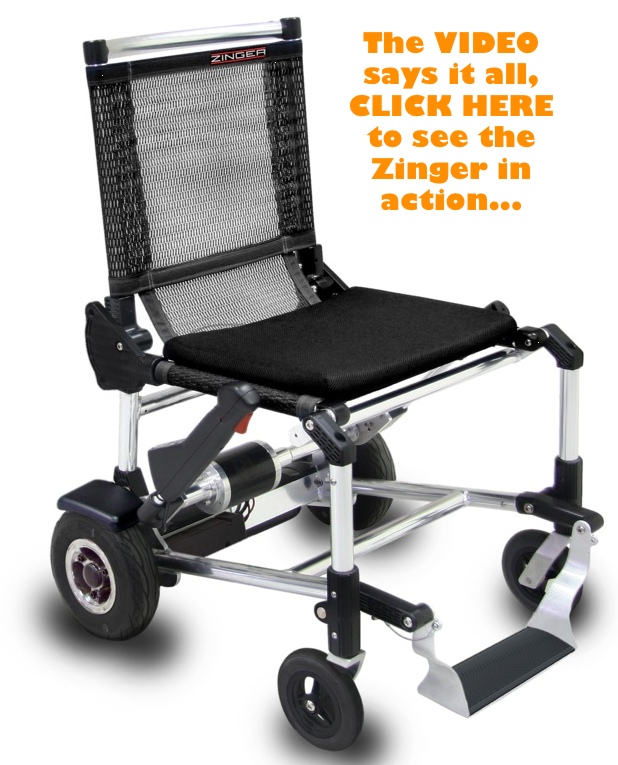 The Zinger is a smart mobility device invented in the USA to give you ultimate in performance and convenience. 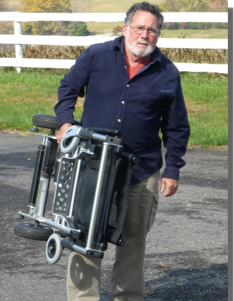 For people who are almost entirely unable to walk, a powerful heavy-duty electric wheelchair is sometimes necessary. For folks who simply have limited mobility, however, often all that’s needed is a little something to lessen the amount of walking that they have to do. 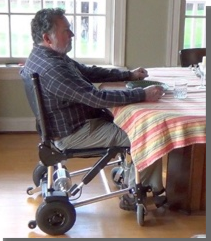 A number of lightweight folding electric wheelchairs have emerged to serve that market. One of the latest, the Zinger, is also reportedly the lightest. Created by inventor Royce Husted, the Zinger and its 36-volt lithium-ion battery tip the scales at a total of 38 pounds (17 kg). By comparison, similar chairs that show up on a Google search are more in the neighborhood of 45 to 50 lb (20 to 23 kg). Heavier-duty chairs can weigh over 200 lb (91 kg), although they’re typically aimed more at full-time, do-everything use. Husted tells us that there are several factors that contribute to the Zinger’s light weight. 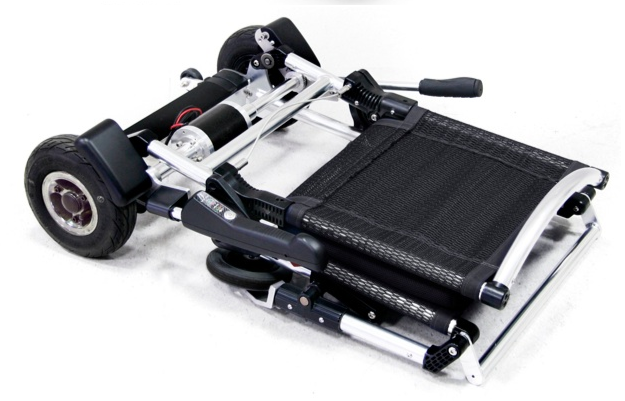 These include an aluminum frame with nylon joints, a nylon mesh seat, and a single 36-volt, 200-watt motor with no gearing. 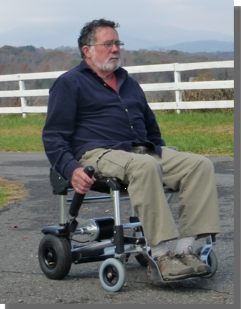 “Conventional power chairs use two gear motors which alone weigh more than the entire Zinger,” he says. Additionally, that single motor doesn’t require as large of a battery. While this setup means that both of the user’s arms are occupied, it also lets them pull right up against tables or desks. The chair does come with a basket, plus armrests and other accessories will be available as extras.